I may be lucky to be one of the few who can eat a lot but not easily gain weight. I have to thank my father for the genes. But as I get older, I notice that I easily feel bloated and my "flat" stomach easily reacts to unhealthy diet. I started to feel conscious about wearing bikini and having my photo taken in unflattering angles. In my defense, I try to be more active. It still surprises me though that people find me athletic. They probably confused my love for adventure to being sporty. I try to work out to get back to flat stomach. It wasn't easy. If there is a way to do it easier, I would try it (like RF and ultralipo). Recently, I was introduced to Kilo Off. 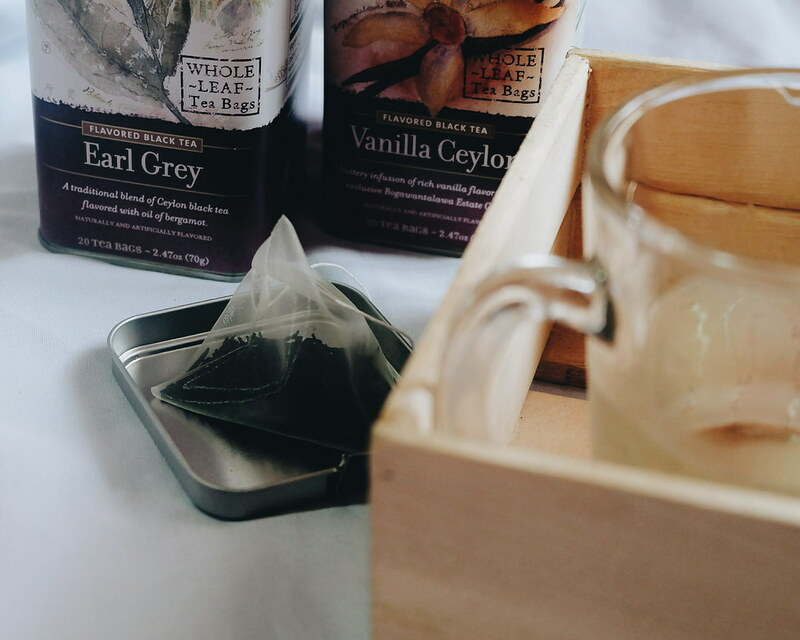 I was hesitant to actually drink or try any slimming products because I am all for natural drinks. But I read some of the good reviews about the brand so I had to give it a try. Kilo Off is a product from France of company which has been established for 20 years. Kilo Off comes in 3 different forms which have different functions in the body. 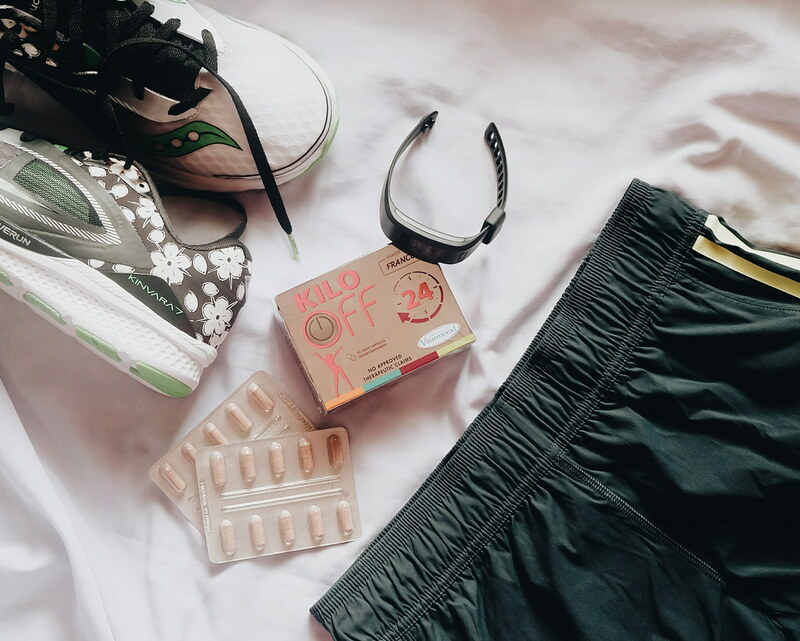 - provides a global action as it helps burn fat, reduce cravings, increase metabolism, and gives you a flat stomach Lilo Off 4 in 1TargetFor those who want to slim down by acting on all weight inducingfactors but are hesitant to try pills or surgery. I tried this Kilo Off Powder Drink a few weeks ago and I was surprised what it did to my body. On the first day I took it, I immediately noticed the result. I didn't crave for food (which always happens when I am staying home). I love that it tastes very light (more like a soda drink). I was worried about Kilo Off's side effects so I took it when I was staying home. I was surprised when I woke up in the middle of the night feeling my stomach. I felt the need to go. I felt that my body has expelled all the toxins, excess fat in my body. It was just the first day. I already felt light and my stomach a few inches smaller. I felt less bloated. I thought it was my body's reaction to anything new that I take in. I wish to continue to try Kilo Off on a daily basis to check out its full potential but my lifestyle prevents me to. But overall, I love what it does to my body and stomach. I am continuously taking Kilo Off to get to flatter stomach without exercise. Note that I have also limit my rice intake and I eat more fruits everyday. Capsule active Ingredients: Pepper, Fennel, and Green Tea extracts to burn fat; Coriander to improve digestion. A day and night slimming action during 15 days:burns fat, keeps a flat stomach, detoxifies, improves digestion. 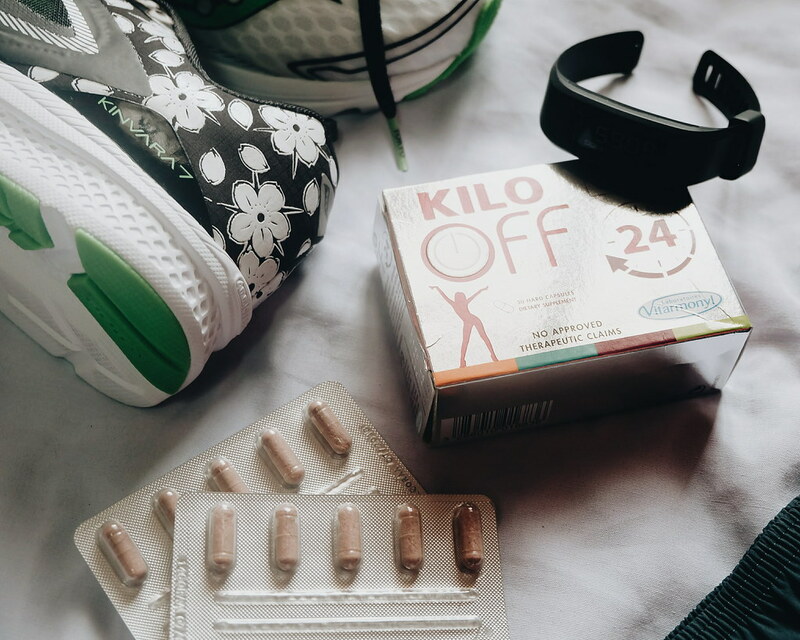 The Kilo Off 24 Capsule focuses on fat burning. 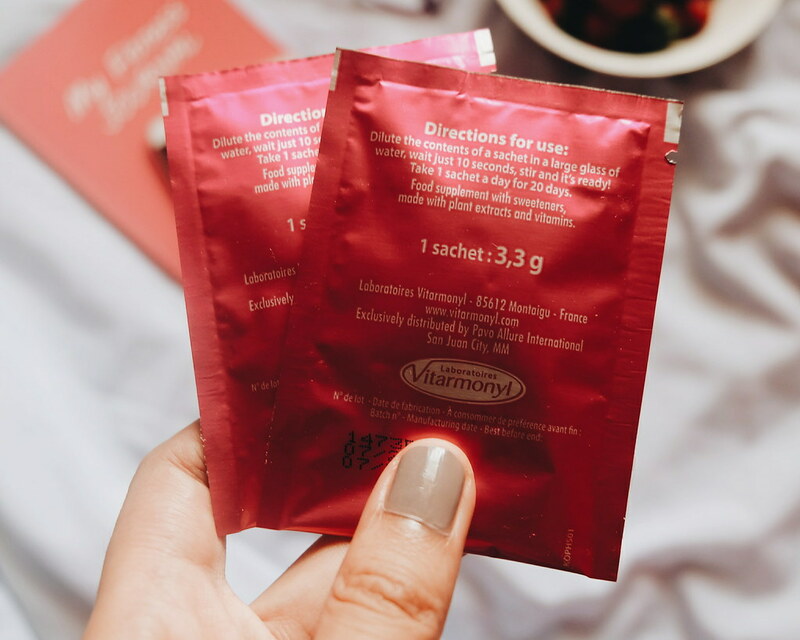 It is best taken 2x a day (before breakfast & before dinner) for regular slimming; 4x a day for intense slimming (2 before breakfast & 2 before dinner). 15 day break between each 15 day period. ORANGE BOTTLE- aids in digestion and give you a flat while the PURPLE BOTTLE helps drain burn fat. I am quite excited to try the Kilo Off Liquid Drink because I heard that it is also good-tasting. Each drink focuses on specific task and I got the orange one which is for keeping a flat stomach (goal!). It also promises shorter treatment of only 8 days. I used to be very conscious with my stomach and I always try to hide it. It was crazy because I once had a flat stomach. I think in a few weeks I would be ready to hit the beach again. I can now wear cropped tops! Yay! I personally know myself that come vacation, travel and holidays, I would once again indulge. It would again be a struggle to stay fit and maintain the figure. 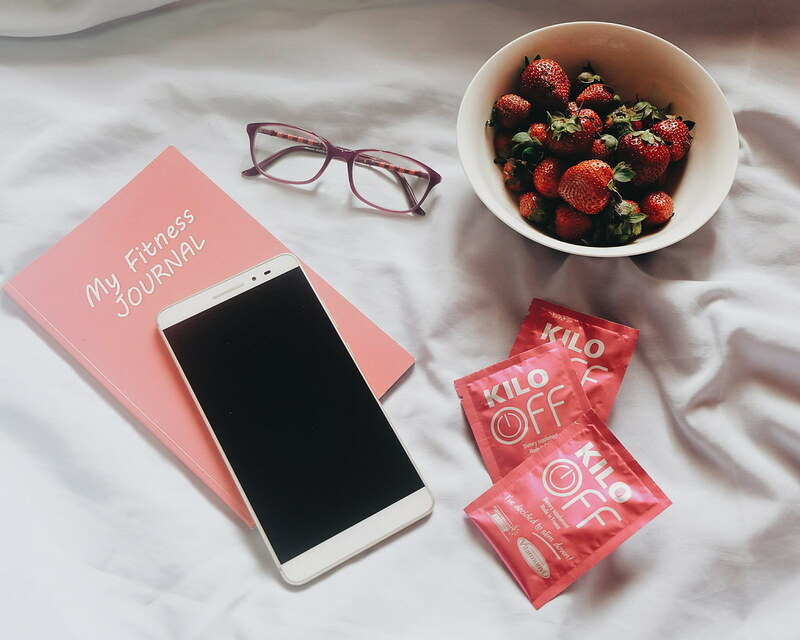 The better deal is that I already know a trusted brand which can help me achieve flatter stomach, detoxify and provides nutrients in my body instantly. 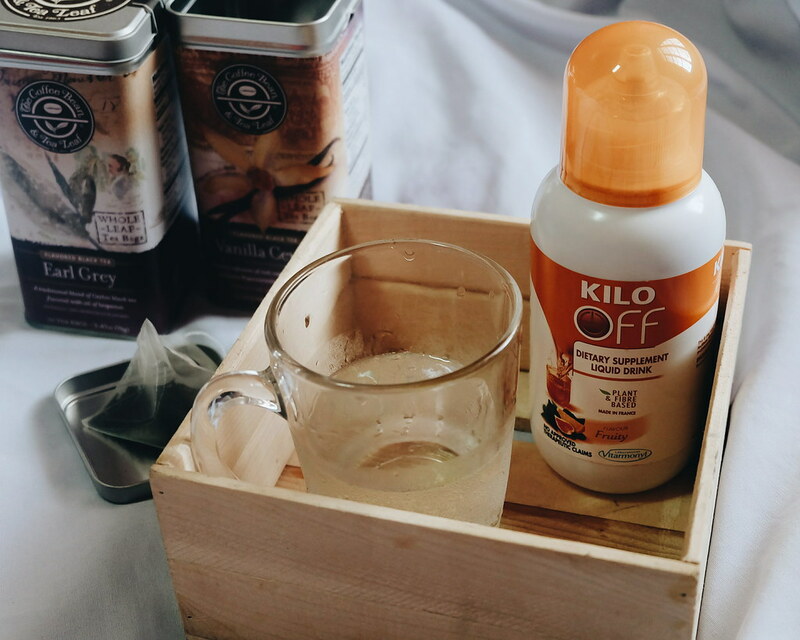 Have you guys tried Kilo Off? How do you maintain flatter stomach? 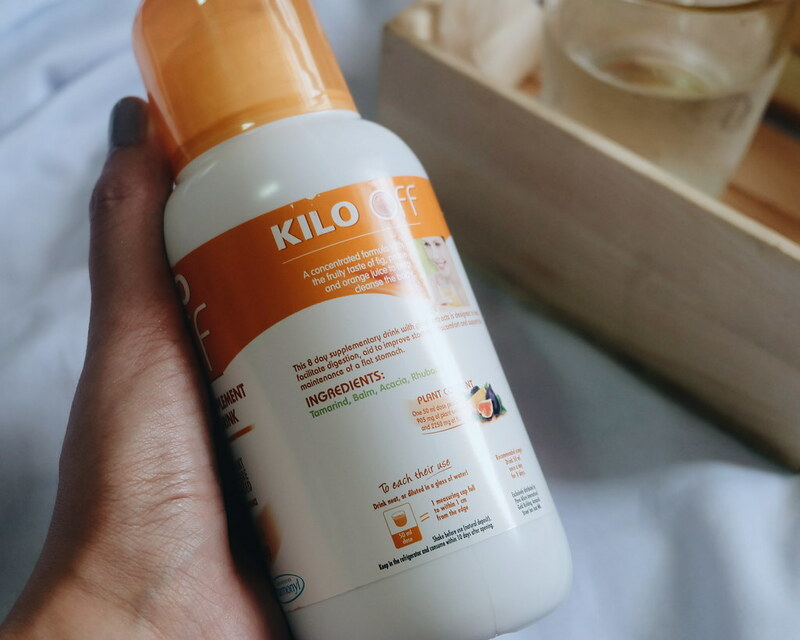 Kilo Off is available in Watsons. Visit KILO OFF PHILIPPINES for more information.